The Fishbar@Electric Presents “Plateau de fruits de mer” for One Night Only was the hook as the South Mall restaurant advertised their pop-up evening at the café in the gardens of Nano Nagle Place.The punters took the bait big-time and while it was still For One Night Only, a second sitting was arranged. 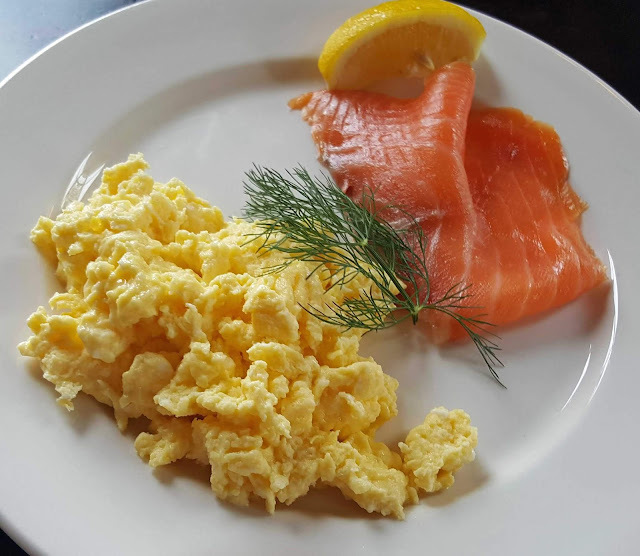 The original meal was down to start at 8.00pm on Wednesday last and the additional one, the one I attended, started at 5.30. 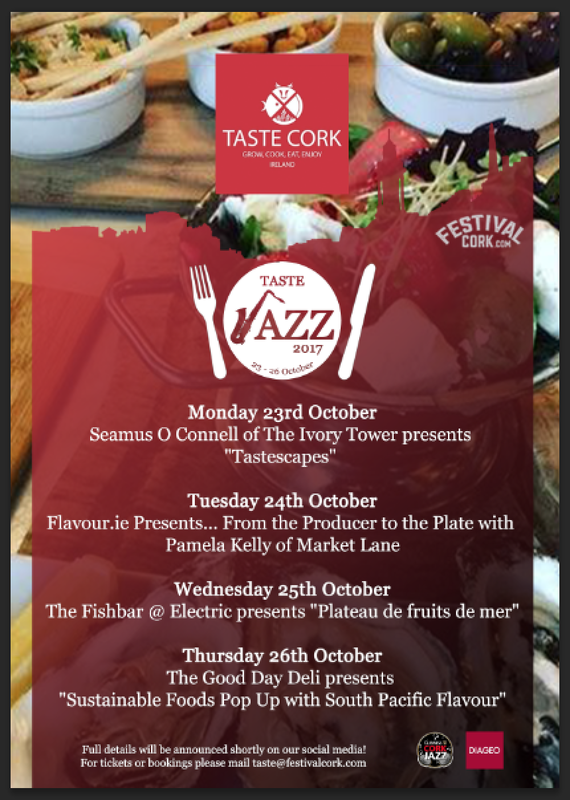 Sell-out was the way it went these past few days at Nano Nagle as Taste Cork Week extended to meet Jazz Weekend and that augurs well for the future of the café. A permanent operator is due to be named shortly. 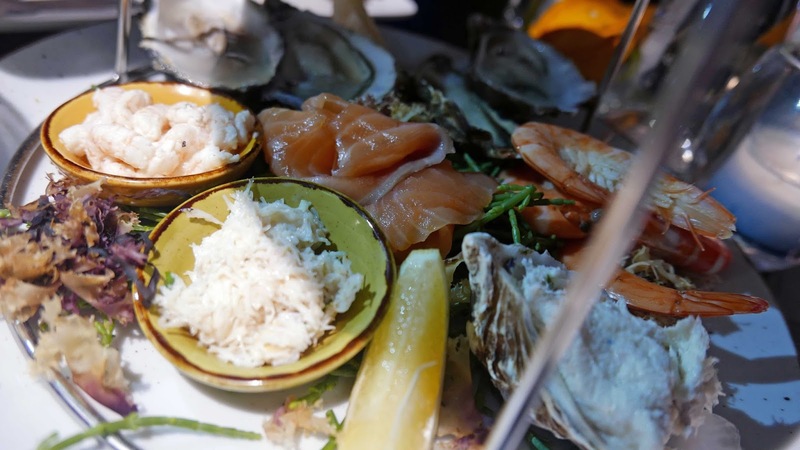 It was quite an occasion as Electric’s Fishbar took advantage to showcase a selection of local and seasonal shellfish and fish, served both hot and cold. 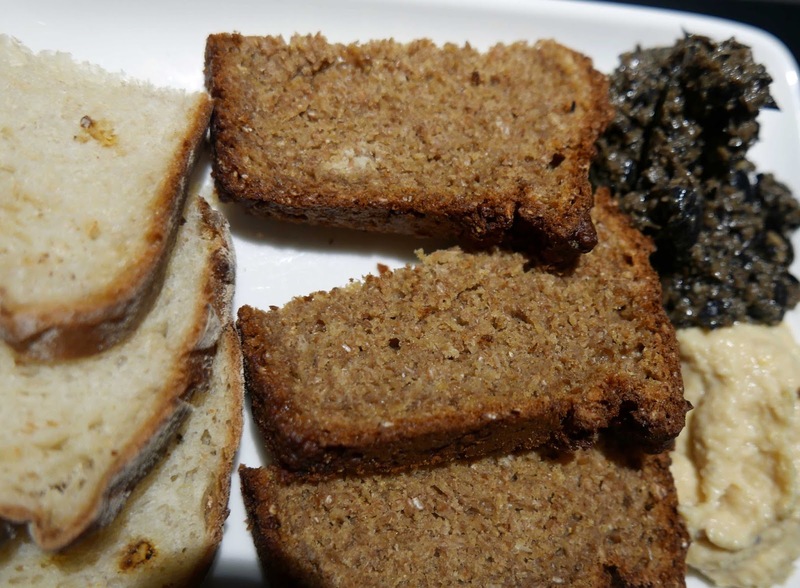 There was also breads, a chowder to start with and a dessert. 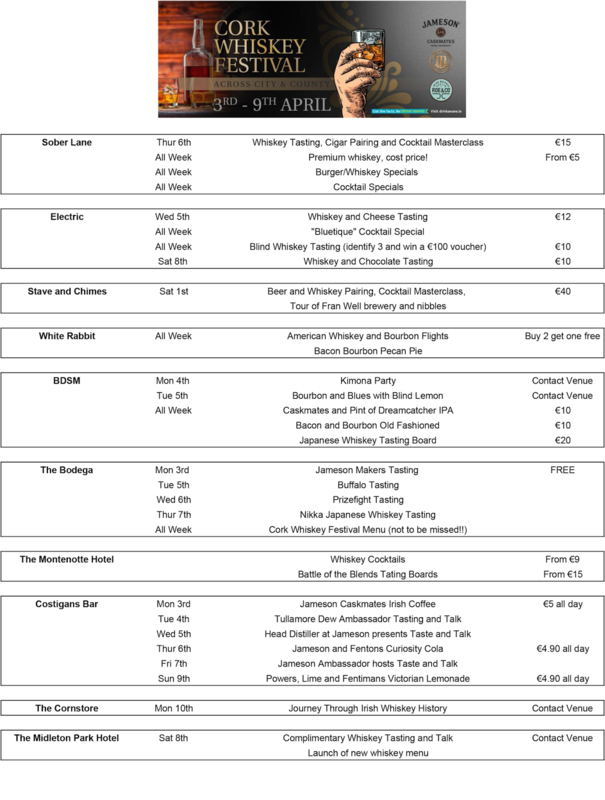 All that, plus a welcome drink (spirits and mixer) and music as well in a historic venue (starting a new lease of life) for a very reasonable thirty euro. One thing about a full house is that people are closer together. And we got even nearer to the couple next door, pulling the tables closer the better to chat. And that made a lovely meal into a lovely social occasion as well. So big thanks to Margaret and Ted! 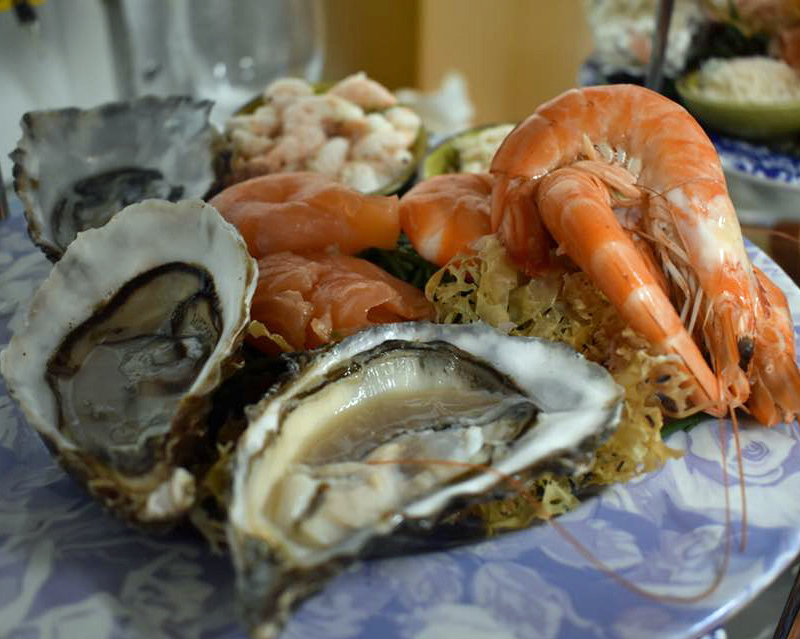 And big thanks also to Fishbar Chef Ray who put the magnificent platter together. The “platter” came in two tiers, a bit like an afternoon tea, but space was limited and the tiers was a terrific solution. There were all kinds of delicious fish and shellfish in the display: mussels, calamari, oysters, crab-meat, salmon, prawns (both big and small), and more, enough to fill you up for sure! Good service too, friendly and efficient, and a selection of drinks (some free) to wash it all down. Very enjoyable indeed. Superb Line-up of Food and Drink Events for next week! Thursday 26th October 2017 – Good Day Deli presents “Sustainable Foods with South Pacific Flavour” SOLD OUT!! 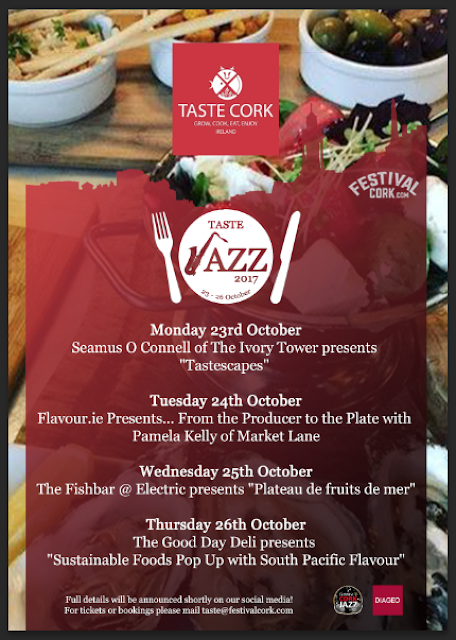 And keep an eye out for our “Jazz Cafes” with some live music lunches across the city! 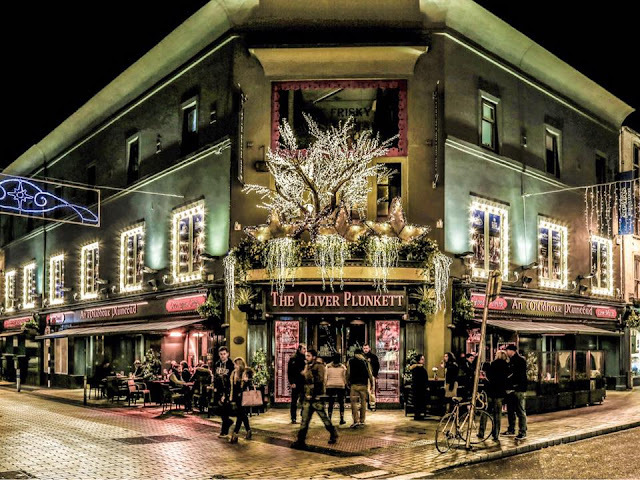 Cork's Dessert Festival launches today! 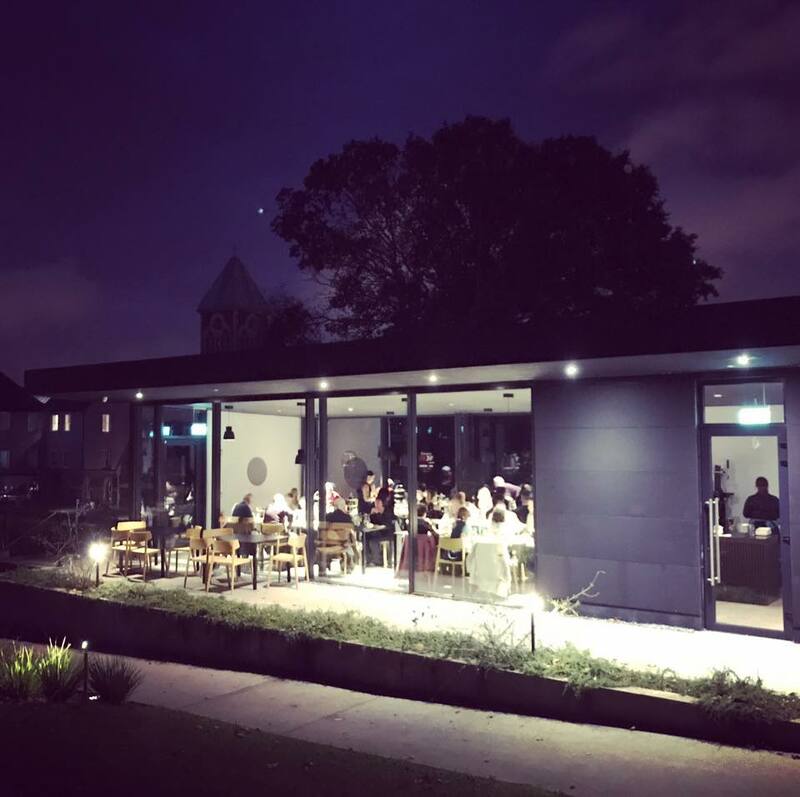 Corks only entirely vegan cafe! 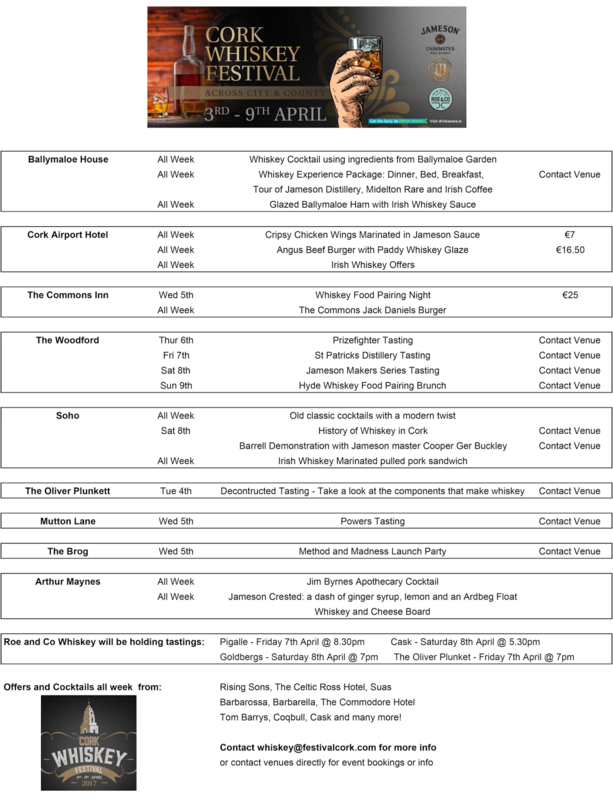 More desserts and events to be confirmed by: Midleton Park Hotel, The Oriel House Hotel, Myo Cafe, Box of FrogsThe Cornstore, Huckleberry Donuts, Oh My Donut, The Granary Foodstore. All other info will be posted on our social media daily! 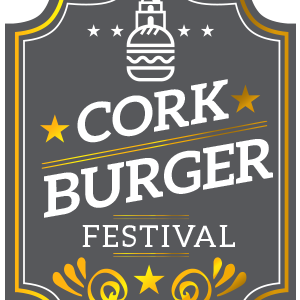 For any more info email : dessert@festivalcork.com Or follow us on social media! 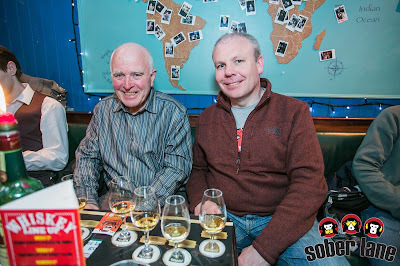 Great to meet up with the Powers Family at Sober Lane as part of the Cork Whiskey Festival. 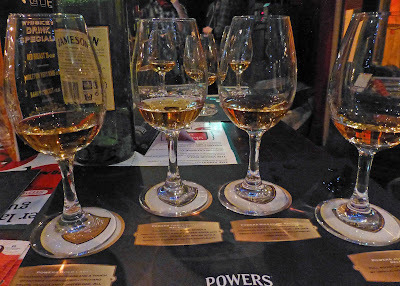 Powers Ambassador Michael Carr introduced us to Powers Gold Label, Three Swallow Release, Signature Release and John’s Lane Release, quite a stellar team from the venerable whiskey family. 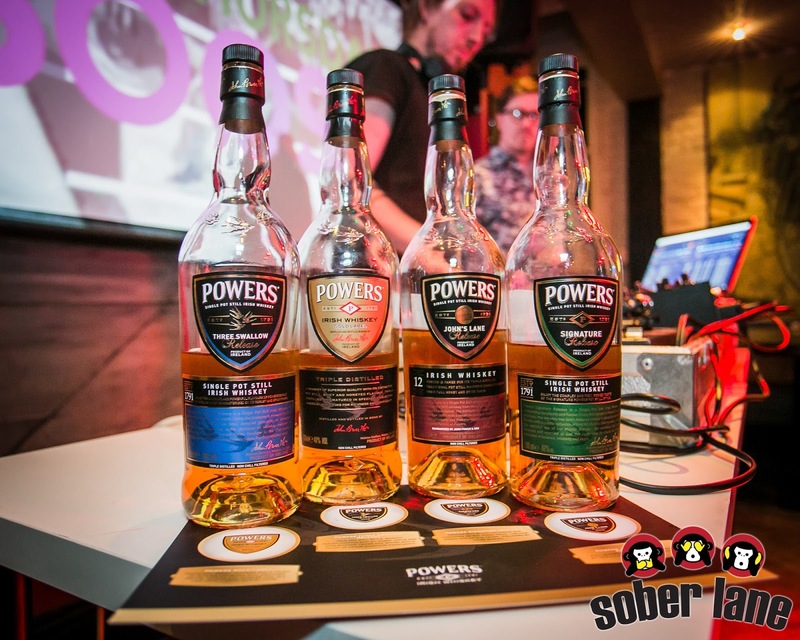 Powers first made their mark on the Dublin whiskey as the 18th century closed and soon their concentration on quality saw them become the biggest in the capital. Quality was always to the fore and it was because of concerns that the “brand” was being damaged that led to the founder’s grandson deciding to bottle their own, rather than have it bottled exclusively by middlemen or publicans. And this was where the gold label started; it indicated that the whiskey inside was bottled by the distillery. That, by the way, was in 1866, about 100 years before Jameson bottled. Powers were always innovative and their release of the miniature bottle, the “Baby Powers”, was a world first. The current Gold Label was our first sip of the night. Michael advised “when smelling, keep mouth slightly open”. 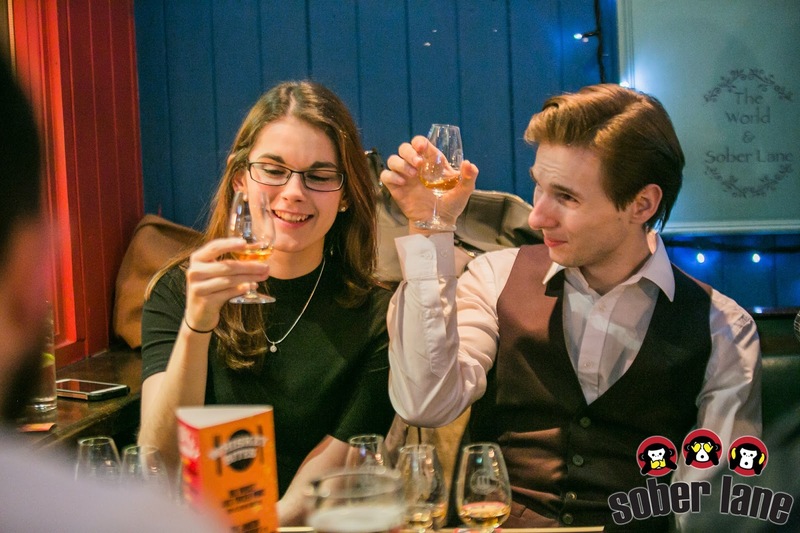 Spice, sweetness and oak and the barley of course all combine to make this whiskey a real pleasure. By the 1880s, Power were very popular. 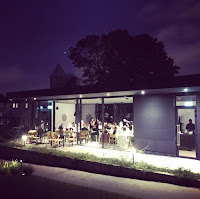 They were great record keepers too and most of the old recipes survive and that made it easy for Irish Distillers in Midleton (where Powers is now produced) to recreate the old styles. The Three Swallows is triple distilled (like all Irish whiskeys) and is a relaxed and gentler whiskey, according to Michael. It is a true pot still style, smooth and complex, the intrinsic Irish style. The Swallows, by the way, are the whiskey equivalent of the stars on a brandy bottle. Now we were moving on up to the Signature Release. 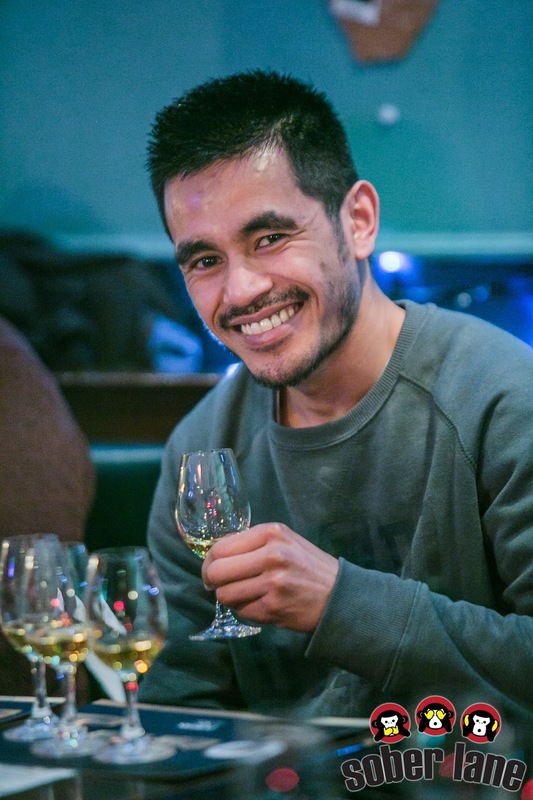 “Very delicate on the nose… very active..zesty..on the palate..you know you're drinking whiskey”. It has a higher abv of 46%, “one of the reasons for that lovely zip on the tongue…we used only 2nd and 3rd fill bourbon barrels for this.” He emphasised that this was regarded as a grown-ups whiskey, maybe even old-fashioned “but now becoming modern again!”. Then there was an exodus to the smoking area to try out the Punch Cigars along with a 12 year old Powers Gold Label. I split with the smokes back in 1994. I did of course sample the whiskey, another family gem. Like the opening Gold Label, this is a blend with a good amount of pot still content and some very old whiskeys as well. Heard that it is going off the market in the near future so best to get your hands on a bottle or two before then. Big thanks to Powers, to Michael, and to Dee and crew at Sober Lane. Not alone did we enjoy the whiskey but they came up with trays of delicious sliders as the enjoyable evening came to a close. Here’s to the next Cork Whiskey festival! Cork Whiskey Festival. The Details! 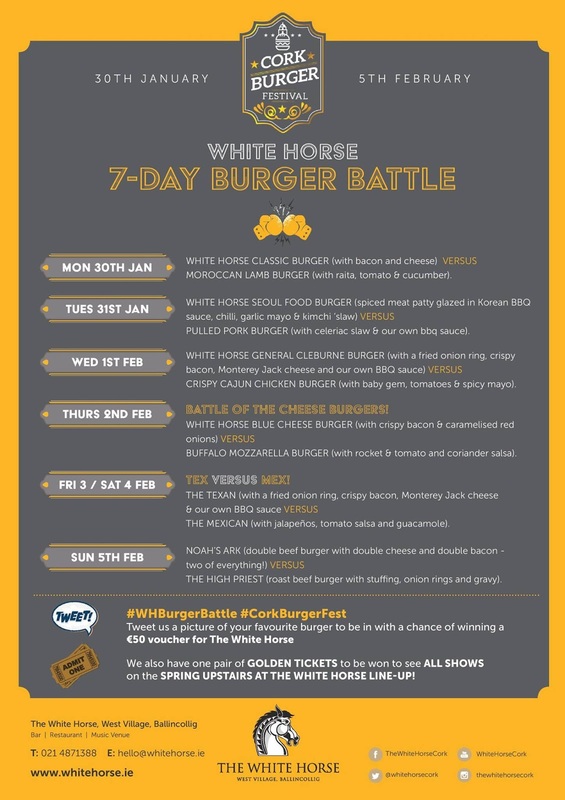 By the time you read this, the White Horse kitchen will be preparing for Round Four of their series of Burger Battles, featuring the White Horse Blue Cheese Burger versus the Mozzarella Cheese Burger. It is all part of the first ever Cork Burger Festival, a week long multi-venue affair that is certainly getting attention. I was there on Tuesday night, along with dozens more, and the main event that evening was The Seoul Food Burger versus the Pulled Pork Burger. Like all the match-ups, it was a close-run thing and myself and CL were left thinking a replay was necessary. And, just in case you think the burgers here are a rare event, they are not. Four burgers, including the Seoul, appear on the regular menu. 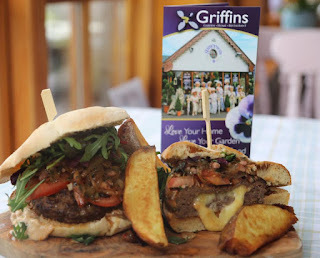 And all the beef burgers are made from 100% Cork beef, wedged between Pana Artisan Bakery brioche buns. 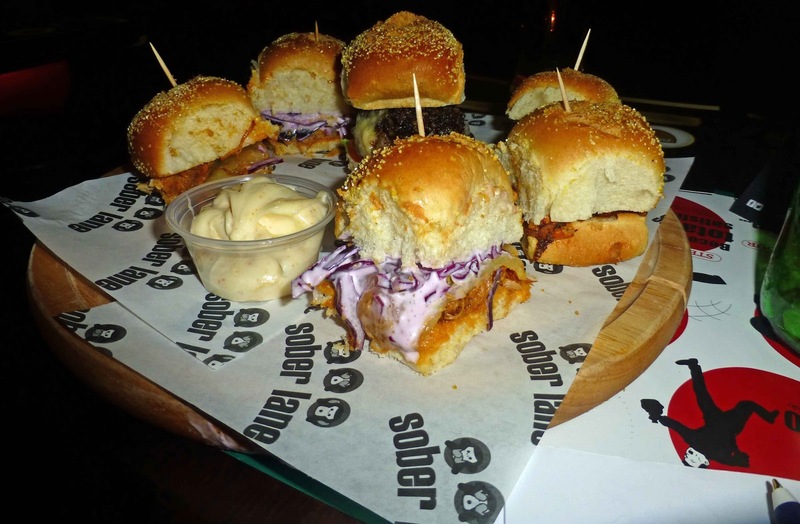 The Seoul, by the way, is a 6 ounce patty; it is spiced and served in Korean BBQ sauce, chilly garlic mayo and kimchi slaw. It is a little spicy, yes, but it is all very well balanced, nothing extreme, just extremely tasty! 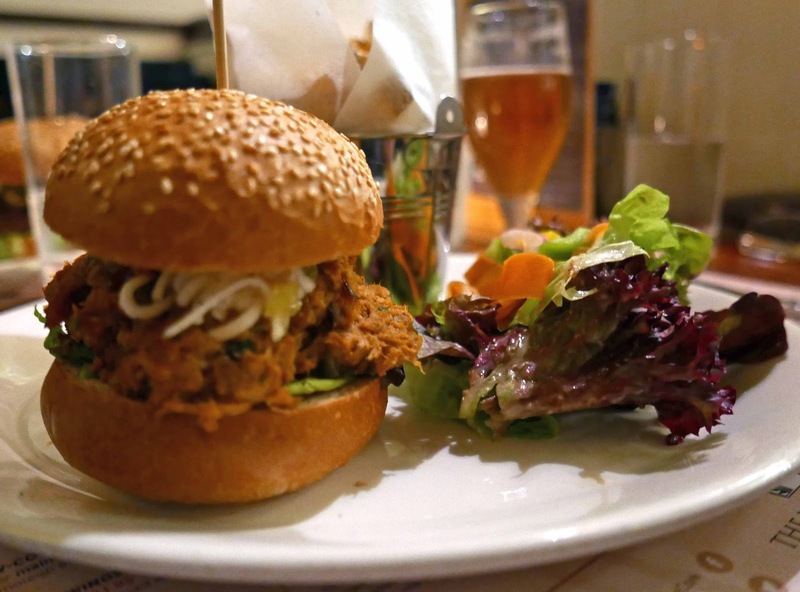 And The Pulled Pork Burger is another treat, full of great flavours and texture and that comes with celeriac slaw and their very own BBQ sauce. We shared a fair few bits from each just so both had a good idea of the qualities. Hard to choose, so two winners on the night! 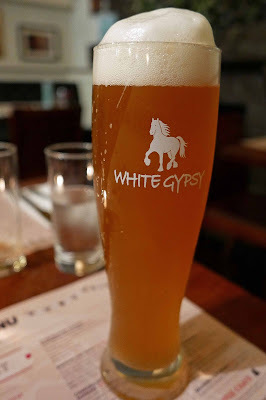 The White Horse is quite a supporter of local producers and we were delighted to be able to help those burgers on their way with a couple of excellent Irish craft beers: the White Gypsy’s Blonde Weissbier and Metalman's Pale Ale. 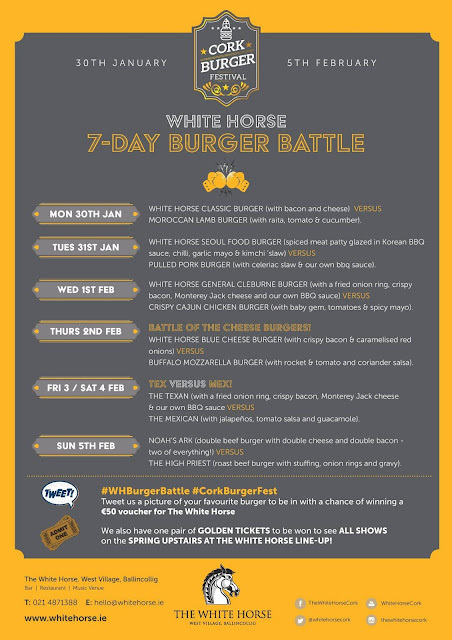 The Battles of the Whitehorse go right through to the end of the week. 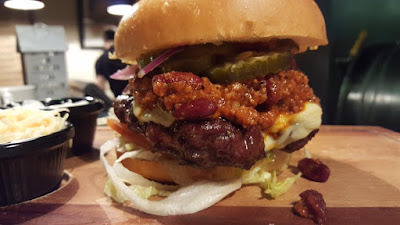 By executive order from a certain Mr T, the much anticipated Texan (General Cleburne, a man who once hung out on Spike Island, I think) and the saucy Mexican clash gets a double round, on Friday and Saturday night. Should be a great match-up. And Sunday is marked by a biblical battle between Noah’s Ark (a double beef burger) and the High Priest (a roast beef burger with stuffing). 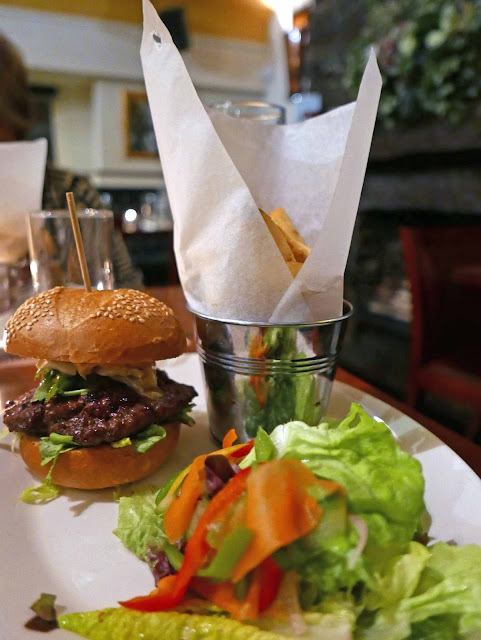 And when all the battles are over, or even if you don't like burgers, then don’t worry, you'll find loads to keep you going on the White Horse Dinner menu. 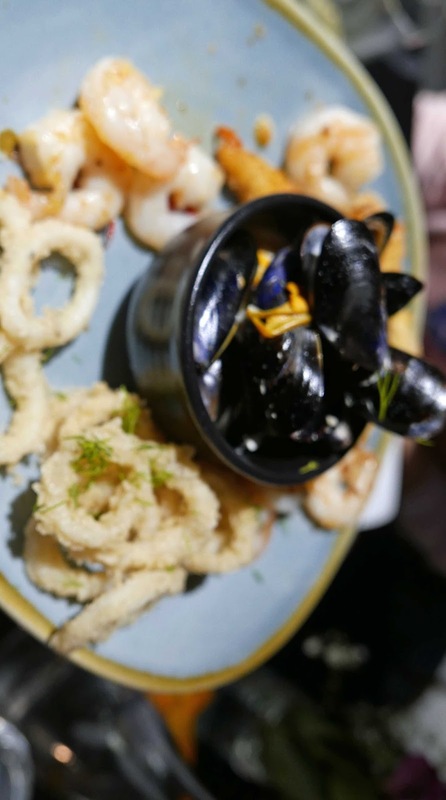 Classic local dishes such as Fish and Chips and relative newcomers like the Malaysian Monkfish Curry feature. Looking for something a little more substantial? Then how about the 12 hour cooked feather-blade of beef? Maybe the chargrilled 10 ounce sirloin? And if you like vegetarian, then they have a Vegetable Moussaka for you and also a Tikka Masala. And besides all that, there is a big choice of starters and desserts. And you'd never know, there may be a bit of music going on as well. 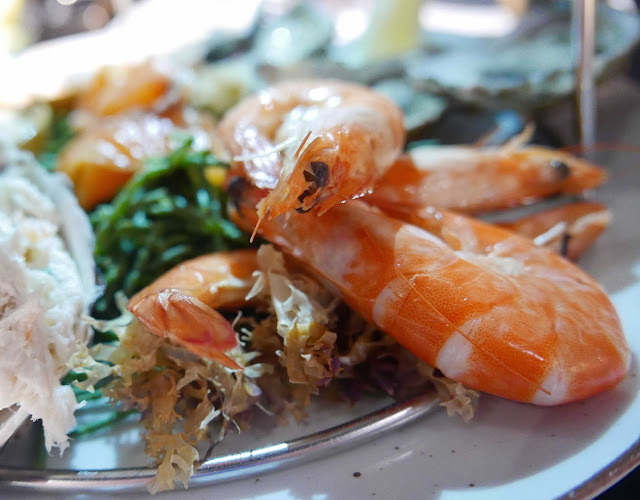 This is a lively spot, with terrific service, and well worth a visit.